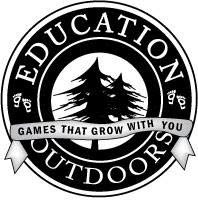 Since December 2006, in the Northwoods town of Eastport, MI , Education Outdoors has been creating toys and games with a multi-generational appeal for consumers longing for a change in the types of products available for their families. We got their new game Fishing Camp, and it is really fun! Especially since we are transplants to the Northwoods, and Callan is getting involved in more outdoor activities! Passing a love of fishing on to your kids can be difficult to do when casting all day and waiting for a bite seems like one of the most boring activities in the world for their high energy. This new game is making it easier by adding an element of competition. 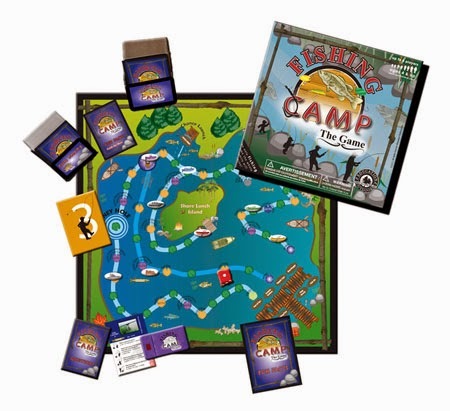 The Fishing Camp game is a trivia board game that teaches new fisherman about, and challenges seasoned veterans knowledge of, the sport as they race around the game board. Fishing Camp is designed to grow with the player. Starting at level one the questions are primarily identification of fish and fishing tackle. As the players increase in their knowledge about fishing, they grow into the higher level questions. I think my boys would enjoy this game this summer. 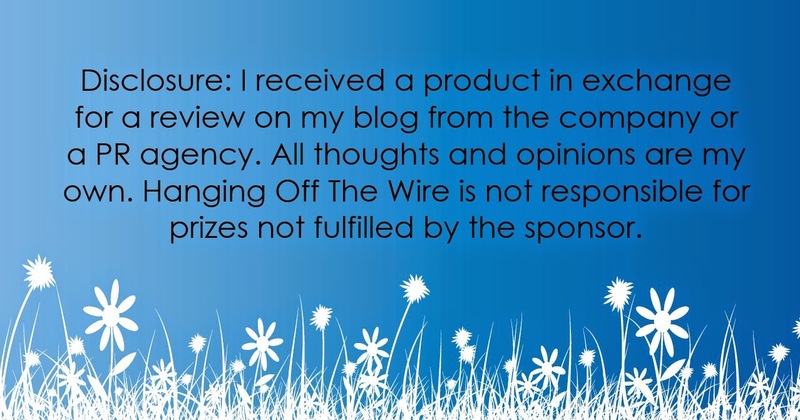 I'd like to win this prize for my nephew. He would LOVE it and his birthday is coming up! I would like to win this game for my grandson. 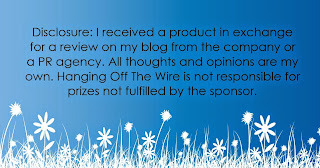 I would like to win this for the kids at our local daycare. I would like to win as this would be a great addition to our board games that I think the kids would enjoy. I would like to win because my grandsons love to fish. My two boys would love this game! This game looks so interesting and a great gift for my son! My grandkids would have fun playing this game. This game would be awesome to win. It would fit right in with our life style and looks like fun. My three children enjoy camping and fishing with my husband and I on a regular basis. What a wonderful game idea. I want to win this to give to my niece because she would love it.